A recently discovered example of the 'Inverted Jenny' stamp recently sold for $1.35 million (approximately £1.05 million) at the 'United States Stamps including Confederate States and Hawaii' auction held by auction house Robert A Siegel Auction Galleries in New York. The example of the stamp, which takes up position 49 on the sheet of 100, had only recently been discovered, after 'being kept in a safety deposit for the past 100 years away from light and potentially damaging hands'. The sale broke the record price paid for an Inverted Jenny, the previous record was $977,500 paid in 2007 at another sale run by Robert A Siegel Auction Galleries. 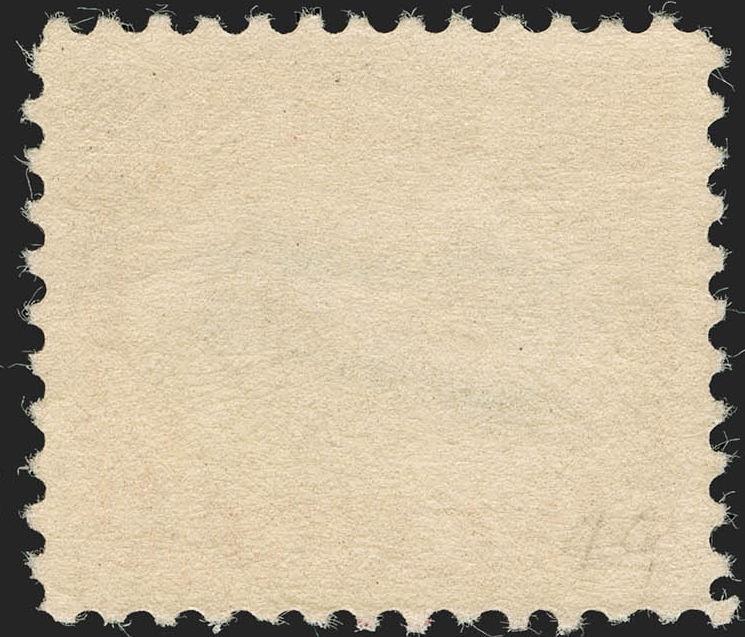 The sale marked the first time the example had been offered for sale since the original sheet of 100 stamps was broken up. 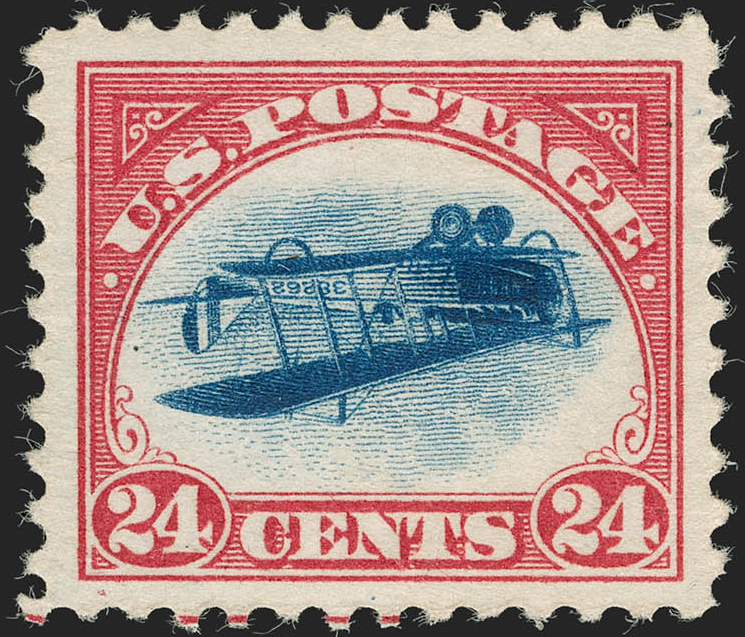 There are only 100 examples of the 'Inverted Jenny' the name given to the 1918 24c Carmine Rose & Blue error, which has the centre of the stamp inverted, thus showing the Curtiss Jenny JN-4HM biplane flying upside down. See the auction results on the Robert A Siegel Auction Galleries website.